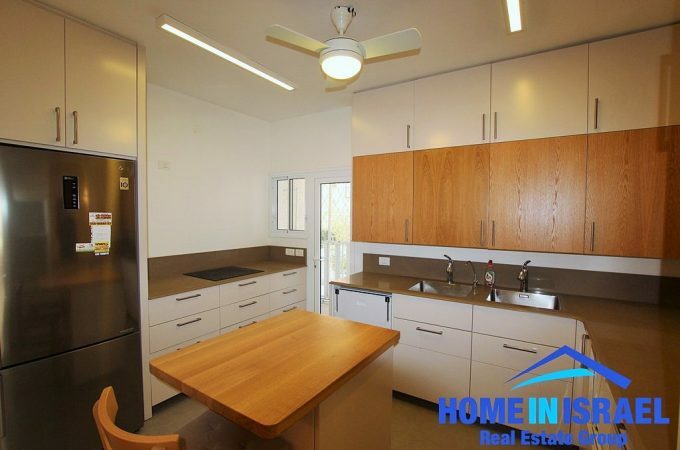 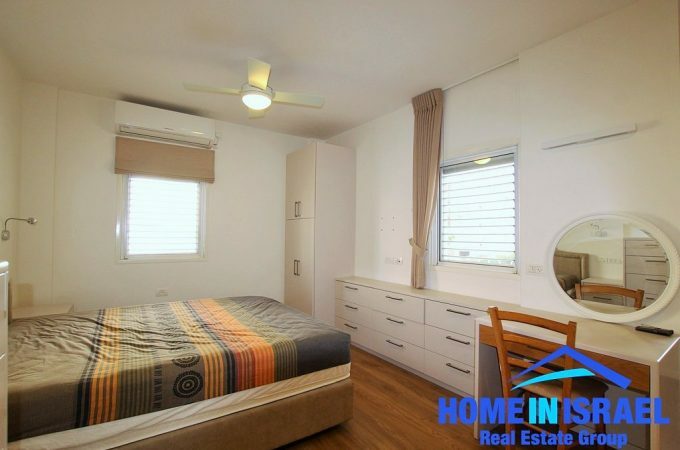 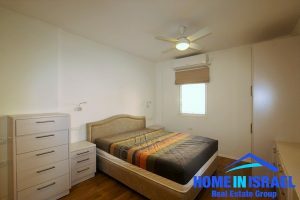 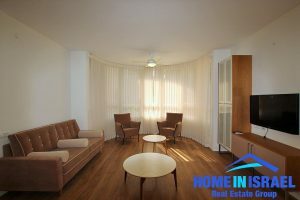 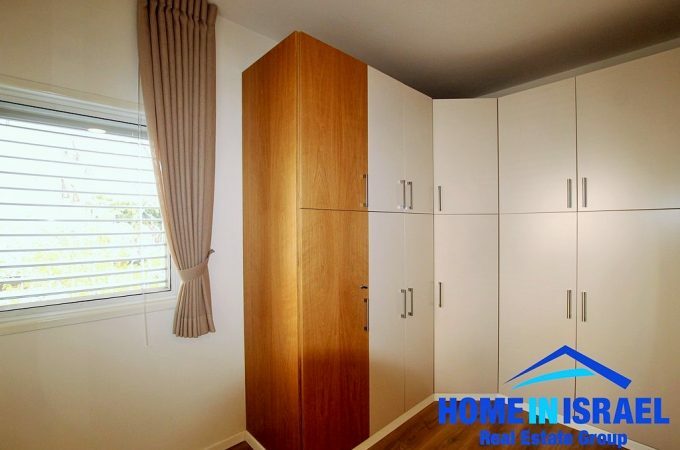 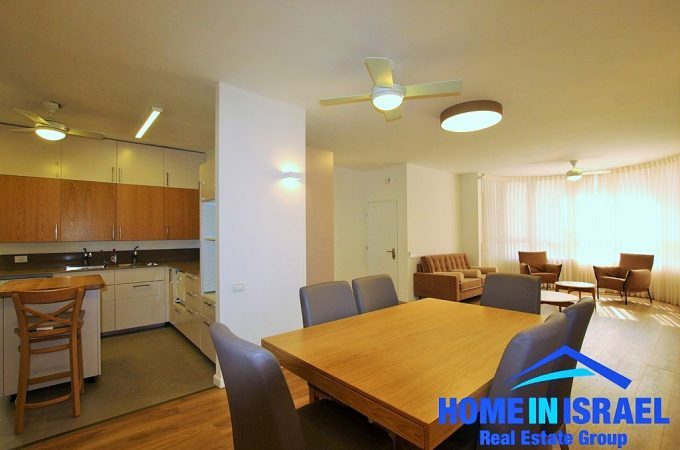 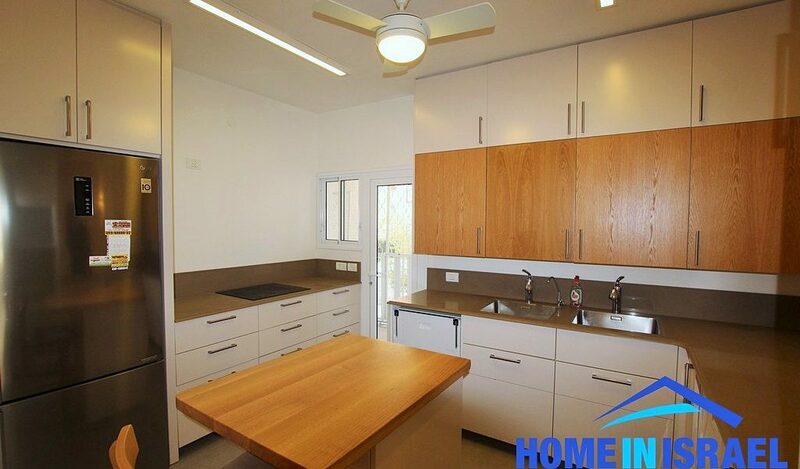 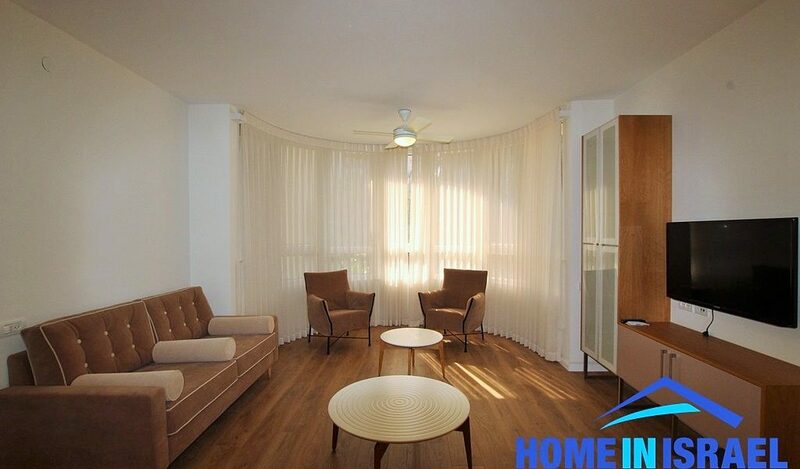 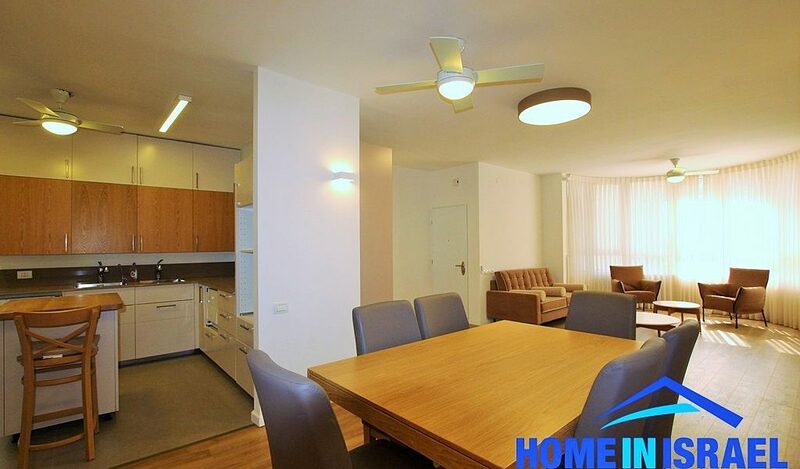 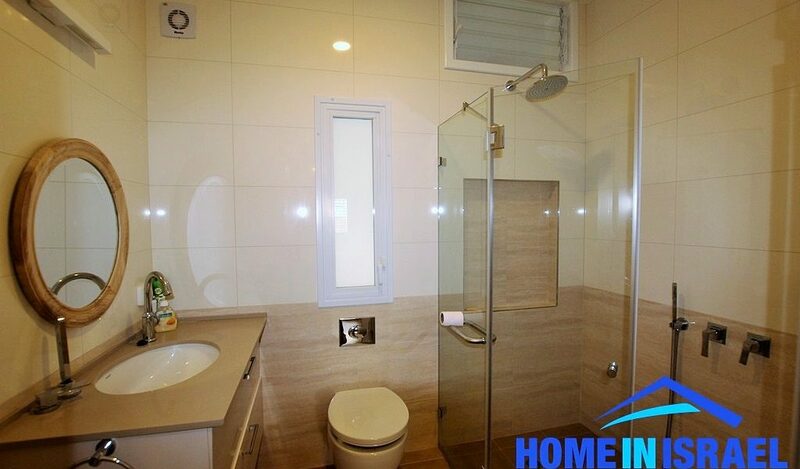 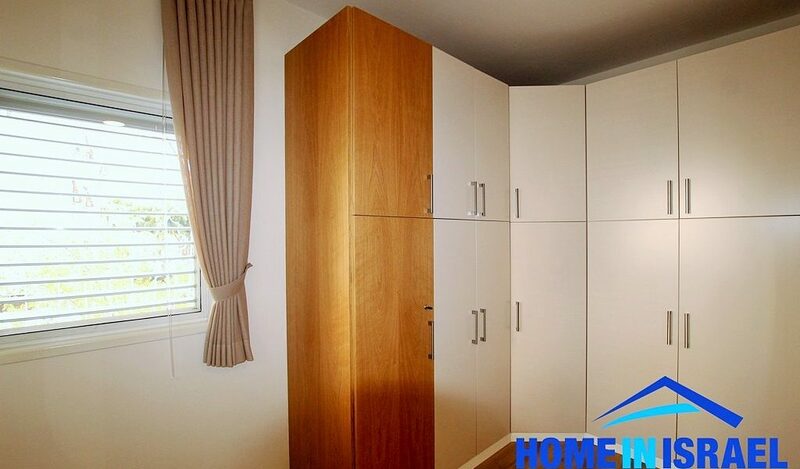 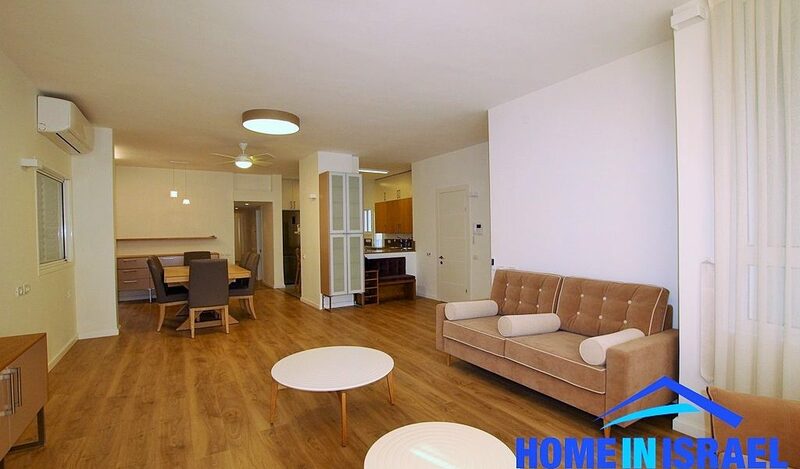 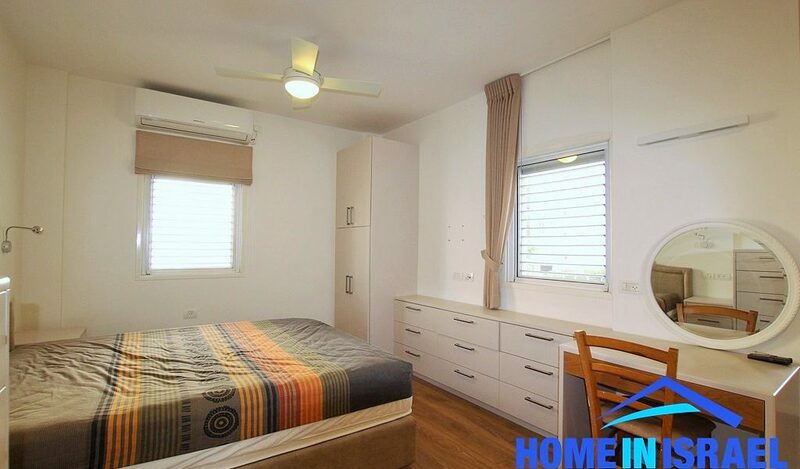 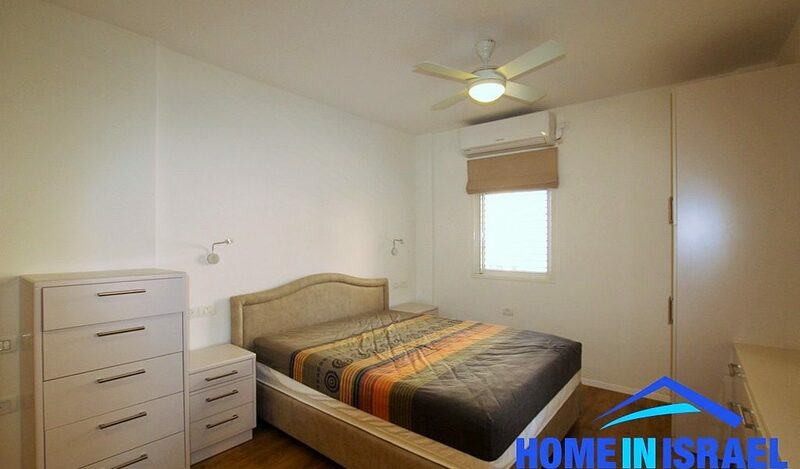 For rent a stunning 4 room huge apartment on Shlomo Hamelech. 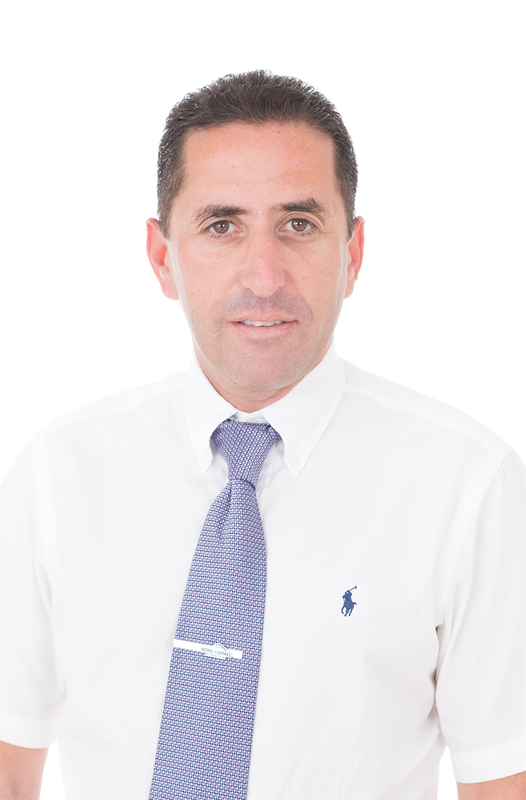 The apartment has been designed and finished to a high standard and is being rented out fully furnished. 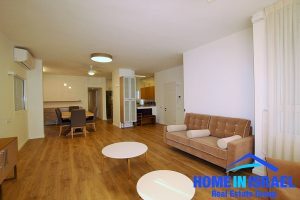 This is an opportunity to live in a stunning apartment in an amazing position !!!! !